I owe no favours to Island or Universal. The publicist dealing with press inquiries on the new 19-CD collection tracing Sandy Denny's extraordinary career told me that even he hadn't been provided with a box set of his own. 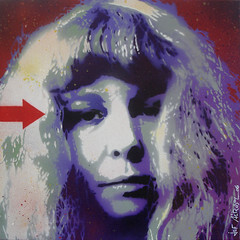 In a short lifetime that established her as an outstandingly gifted singer and songwriter, Sandy Denny made several albums on her own and with Fairport Convention, Fotheringay, the Strawbs and others.